This fall, the Computer Science Department is trying something new: a course that aims to bridge the gap between CS and the humanities through immersive, team-based projects. Unlike CS50, however, basic coding knowledge and an online application were both required to enroll in Malan’s latest offering. The current enrollment is 32 students. CS100 is offered jointly with Yale University, where it has already been taught for one semester by Yale CS lecturer Benedict J. Brown ’99. In an emailed statement, Malan described the class in similar terms. Maxwell Dworkin houses the Computer Science department. CS100 tries to provide these intersections in a variety of ways — and many of them go beyond simple coding. Both Brown and Malan stressed the human interactions available through the course. 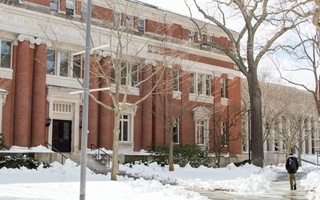 For example, students will hear from humanities faculty at Harvard — including Sandra A. Naddaff ’75, a senior lecturer in Comparative Literature, and Peter Der Manuelian ’81, an Egyptology and archaeology professor — as well as faculty at Yale about the applicability of CS to their respective research. 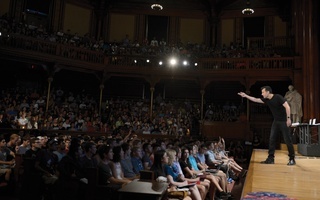 Brown also mentioned that collaboration between Harvard and Yale students would be a central element of the course. He said that students working on similar projects might Skype each other and even meet in person through class trips. “We’re working on organizing field trips to both campuses to visit some of the labs and facilities around digital humanities that each campus has to offer,” Brown said. In the second half of the course, students from both schools will work in groups on a project within the realm of “digital humanities,” which Brown described as the application of technologies to traditional humanities disciplines. Malan offered several potential areas of research: students may look into the digital analysis of poetic meter, for example, or address the challenges of digitally curating artworks. 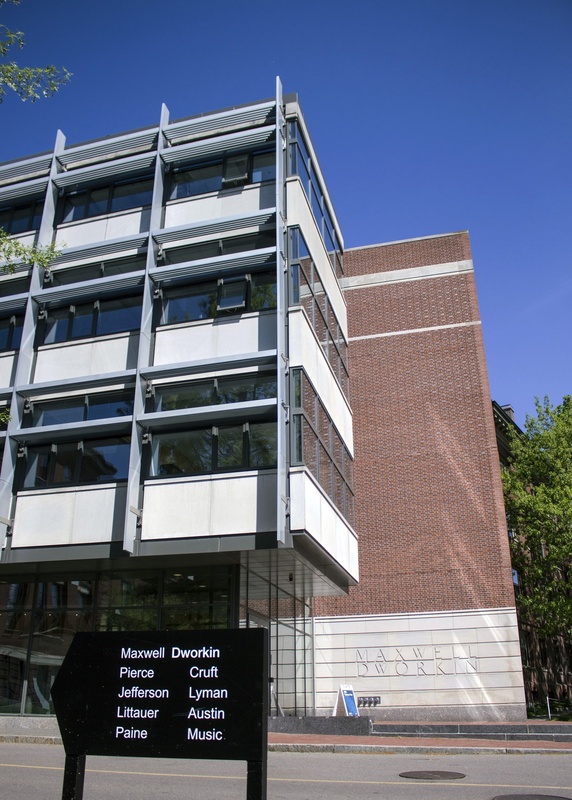 These projects will culminate in a project fair hosted by each school, with invitations to attend the events extended to students enrolled in the class at both Harvard and Yale, according to Brown. Several Harvard students leaving the classroom Thursday said they appreciated the course’s unique focal point. Robert Roessler, a Ph.D. student in Germanic studies, said CS100 aligns naturally with his interests. “In my dissertation I want to work exactly on the intersection of computer science and the digital humanities,” he said. Despite his satisfaction with the course, Roessler said there is room for CS100 to grow in the future. 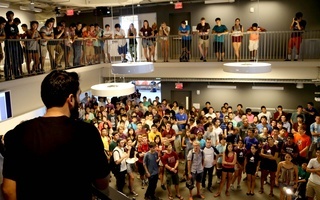 For others, like Sewon Park ’21, CS100 is less a topic of dissertation-level study and more of an interesting way to explore the applications of computer science. “I’m interested in CS and I want to pursue a secondary, but I didn't want to take the classic CS61 or CS121,” she said. —Staff writer Iris M. Lewis can be reached at iris.lewis@thecrimson.com.